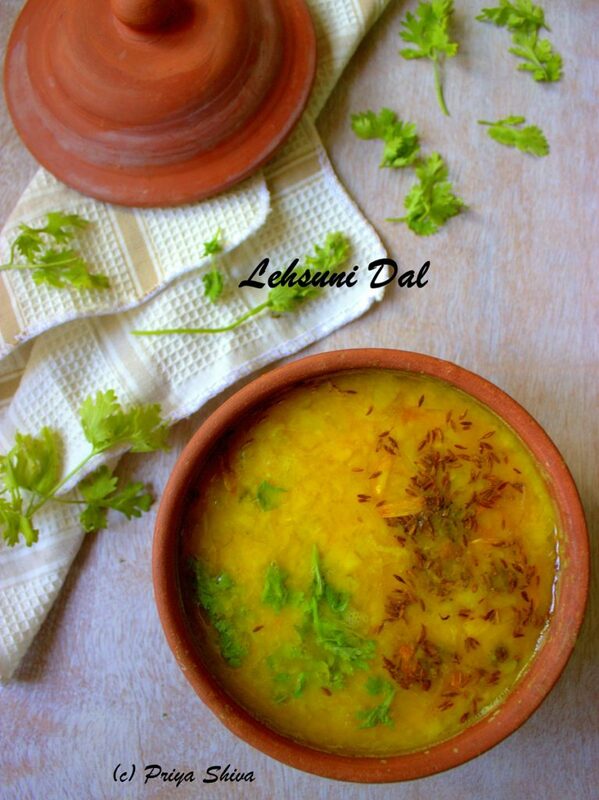 I’m sharing a recipe to make Punjabi style Sookhi Urad Dal today. 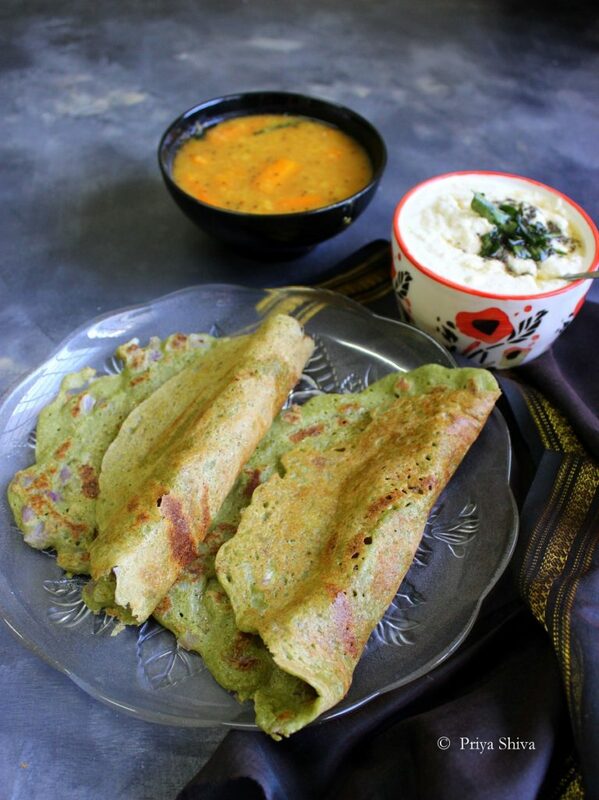 It is a dry preparation of white lentil which is cooked and blended with spices. 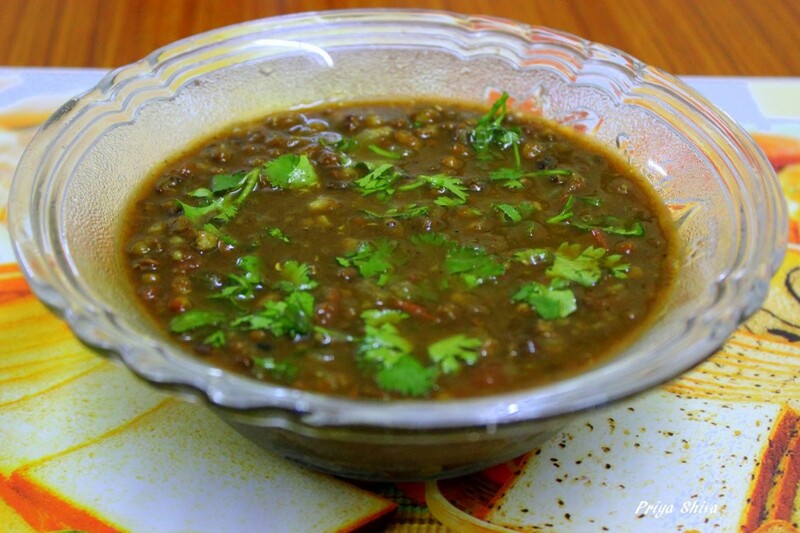 Ural dal or better known as white lentil is basically black gram and looks white after the skin is removed. 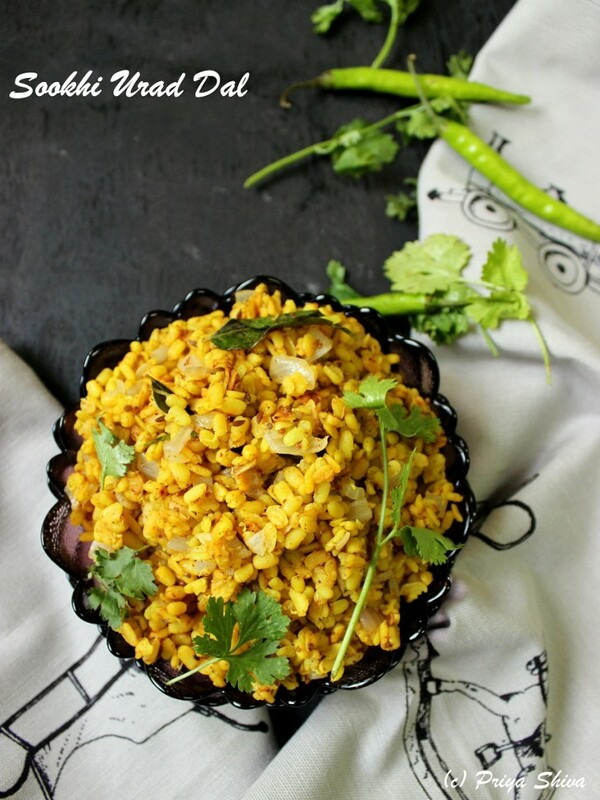 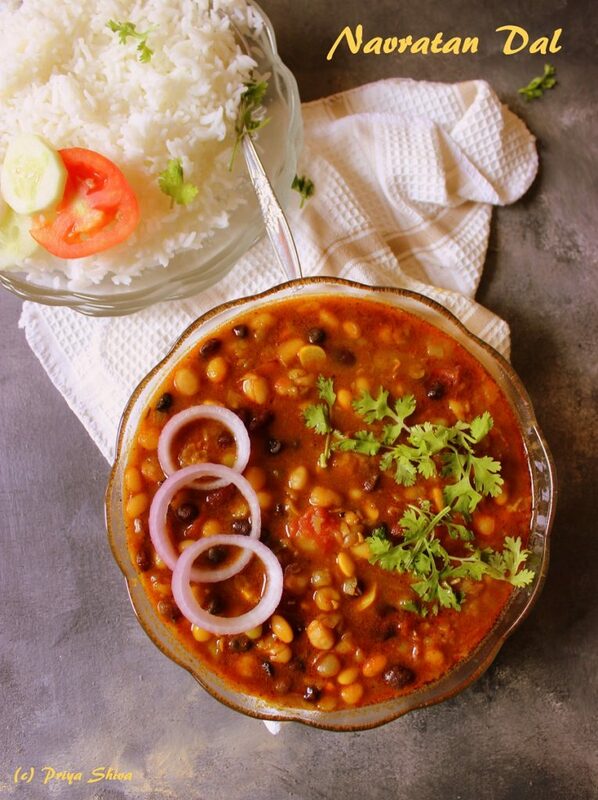 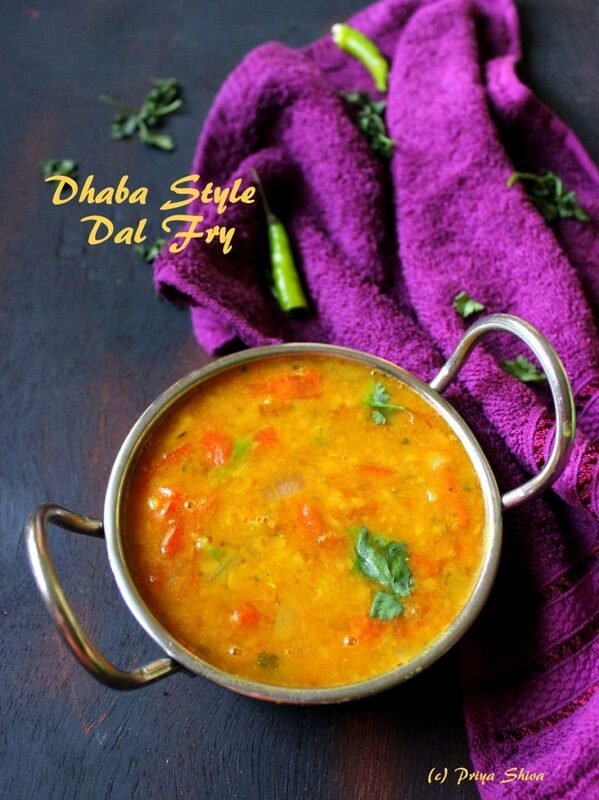 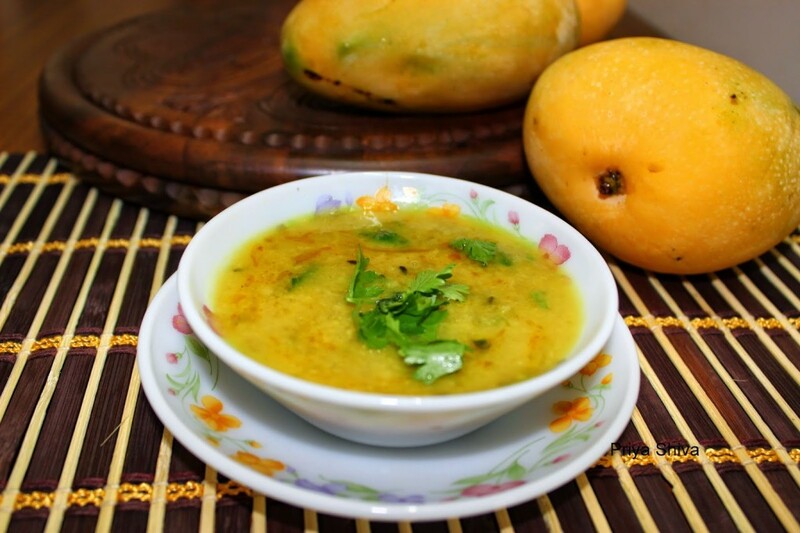 This dish is also known as Amritsari Sukhi dal….